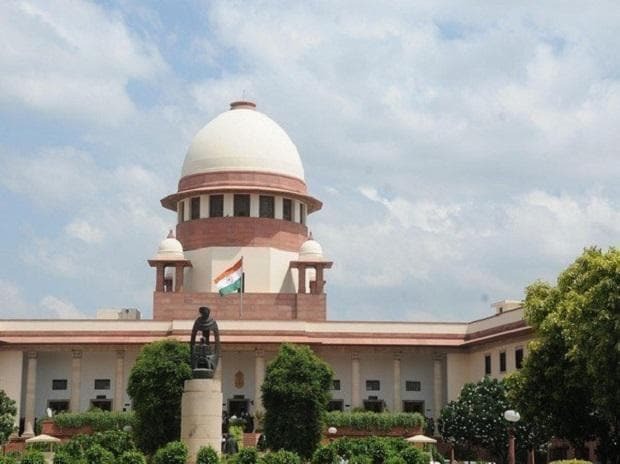 The Supreme Court has dismissed a petition filed by NTPC Ltd to review an order of the Appellate Tribunal for Electricity (ATE) in a case pertaining to declaration of Commercial Operations Date (COD) at its Barh super thermal power station in Bihar. NTPC and Gridco had locked horns over announcement of COD for the Barh thermal power plant. Gridco had vigorously contested NTPC's decision to unilaterally declare COD and start billing infirm power, in the Central Electricity Regulatory Commission (CERC). After the Commission pronounced its ruling in Gridco's favour, NTPC moved the ATE. The ATE in its January 2019 order, upheld CERC's order, dealing a body blow to NTPC's pleas. “The Supreme Court has upheld the ATE's order. The court found NTPC's petition untenable and dismissed it. There was no merit in their arguments”, said a Gridco source. As per CERC Tariff Regulations of 2014, a generating unit after its commissioning, has to successfully undergo Trial Run Test at Maximum Continuous Rating (MCR) or Installed Capacity (IC) for 72 hours continuously for declaration of COD for billing to beneficiaries. Prior to commercial operation, the energy injected by the generator has to be billed at infirm power rate and only after declaration of successful CoD by the generator, it can bill the discoms for the scheduled power at electricity tariff. Gridco accused NTPC of illegally declaring COD of Unit-IV of Stage of its Barh station in Bihar. CERC in its order in September 2017 backed Gridco's case. “Power injected by Respondent No 1 (NTPC) in respect of the unit before March 8, 2016 shall be treated as infirm power even though power was scheduled by the beneficiaries during the period. The revenue earned over and above fuel cost from sale of infirm power from November 15, 2014 to March 7, 2016 shall be adjusted in the capital cost”, the CERC order stated.